No Wednesday Practice this week. Instead we will be racing under the light this week. Registration is from 5:00 to 6:00 racing ASAP. Sunday July 3 we will be racing some time some place. Thanks everyone who come to the Midwest National. This week at the rock.. This is the last week before the ABA Midwest national comes to town. Thanks for having a great sporting event in BMX. The Rockford CVB has nominated the Midwest BMX Nationals for a SportsTravel Award. 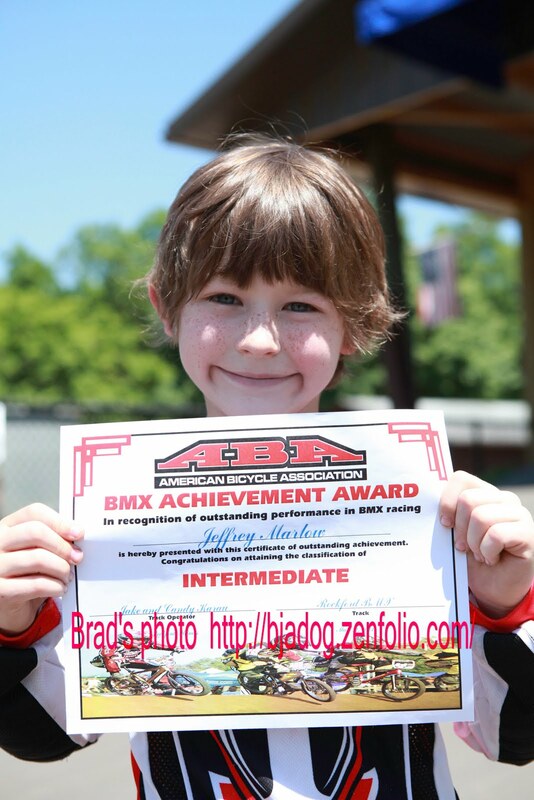 The Midwest BMX Nationals will have to be re-nominated consistently until June 30th in order to qualify to be placed on the ballot for an award. Tell your friends to do the same—as often as possible until June 30th.